Let me explain the Spanish colonial administrator and military leader in Facts about Bernardo de Galvez. This man was born on 23 July 1746 and passed away on 30 November 1786. This man was appointed as the colonial governor for Louisiana and Cuba. Then you can see him ruling as the Viceroy for New Spain. Here are some interesting facts about Galvez. Galvez gave a big contribution during the American civil war. The American people wanted independence from Britain. Therefore, Galvez helped these people by leading his Spanish army to fight the British army on the side of the Americans. 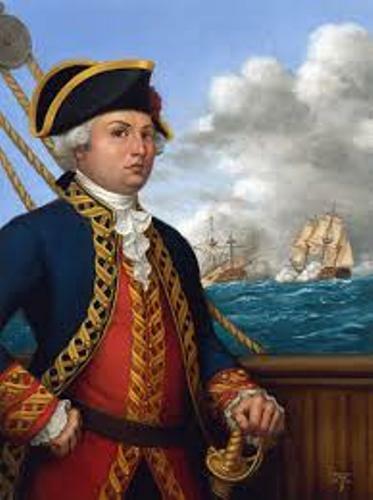 In 1781, Galvez won a major victory in the Siege of Pensacola after his Spanish army defeated the British troops. He could take over Florida for the Spain. 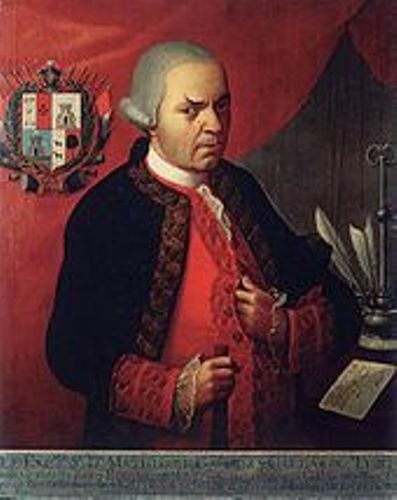 Galvez became the Viceroy of New Spain. His father, Matías de Gálvez y Gallardo had this position before Galvez had it. Due to his contribution, Bernardo de Galvez is used to name a city in Texas. It is called Galveston city. 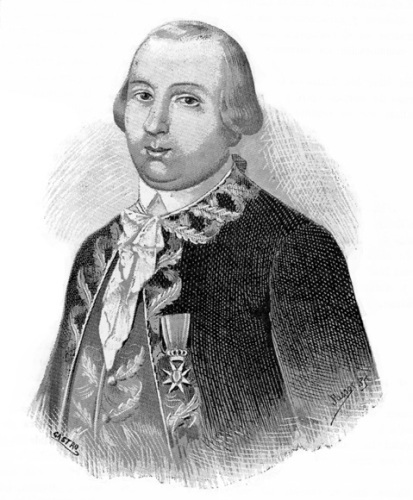 Galvez was born on 23 July 1746 in Macharaviaya, Malaga Province, Spain. Galvez was enrolled to Academia de Avila to learn about military sciences. He took part as an army when Spanish decided to invade Portugal. At that time, he was only 16 years old. The invasion resulted Almeida for Spain. Then he became a lieutenant. In 1762, he came to Mexico. The area was included in New Spain later. Galvez was a brave and strong captain. He was injured when he brawled with the Apaches. Find out Benjamin Rush Facts here. 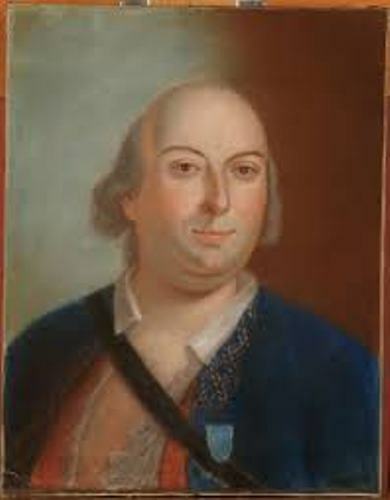 Galvez was appointed as the interim governor and colonel for the province of Louisiana in 1777. The territory under his control was very vast. It involved in the Louisiana Purchase in the later year. His wife was Marie Felice de Saint-Maxent d’Estrehan. Both were blessed with three kids. Those were Miguel, Matilde, and Guadalupe.Get facts about Benjamin Franklin here. Bernardo de Galvez is also used to name a hotel located in Bernardo de Galvez Avenue. It is named Hotel Galvez. 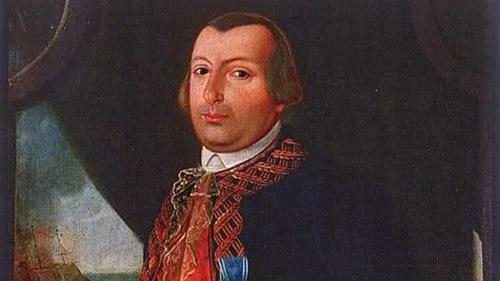 Do you like reading facts about Bernardo de Galvez?